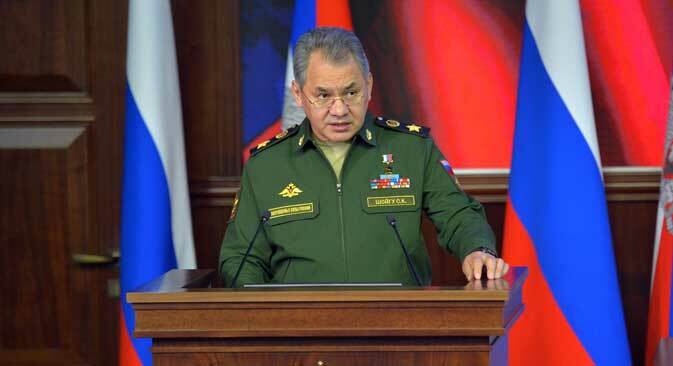 Information operations forces have been established in the Russian Army, Defense Minister Sergey Shoigu announced while addressing the State Duma (lower house of parliament). "Information operations forces have been established, that are expected to be a far more effective tool than all we used before for counter-propaganda purposes," he said. "Propaganda should be smart, competent and effective," the defense minister added.